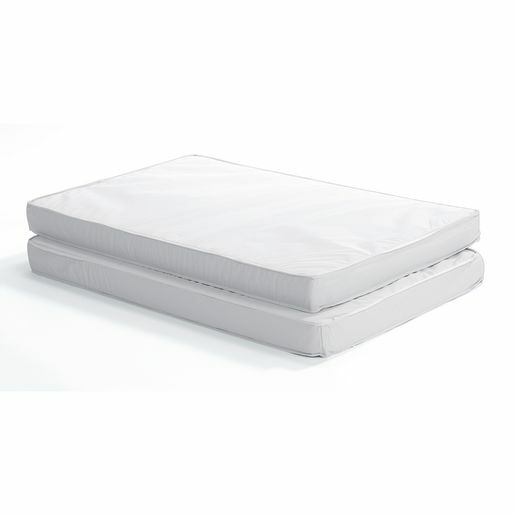 Angeles® compact cribs mattress features special heat-sealed construction which completely seals and waterproofs the mattress making them resistant to bacteria and germ-free. Durable and easy to clean. Fits all Angeles® cribs. 37"L x 23-1/2"W x 3"H.